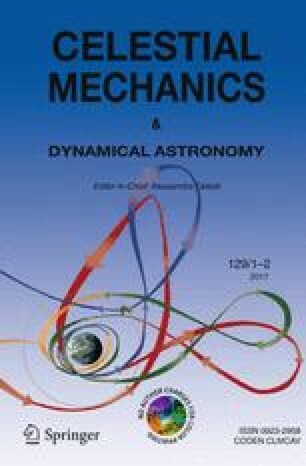 This paper investigates the equinoctial orbit elements for the two-body problem, showing that the associated matrices are free from singularities for zero eccentricities and zero and ninety degree inclinations. The matrix of the partial derivatives of the position and velocity vectors with respect to the orbit elements is given explicitly, together with the matrix of inverse partial derivatives, in order to facilitate construction of the matrizant (state transition matrix) corresponding to these elements. The Lagrange and Poisson bracket matrices are also given. The application of the equinoctial orbit elements to general and special perturbations is discussed. This work was initiated while the second author was a Postdoctoral Scholar in the School of Engineering and Applied Science, University of California, Los Angeles.